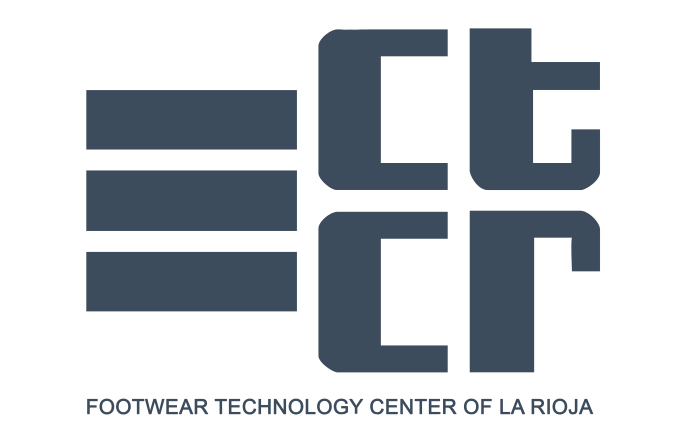 The Footwear Technology Center of La Rioja provides with its qualified staff and facilities innovative research and development solutions. Mobility and training company focused on offering training alternatives and non formal education through transnational activities and interculturality. Bulgarian Association for Transfer of Technology and Innovation is the largest association in Bulgaria, focusing on transfer of technology and innovation. The Industrial Engineering and Mathematical Sciences Dept. works with and for footwear and textile industries inside and outside Marche region. Leather Industry Institute is an institution devoted to provide support to the entrepreneurs from footwear and leather industry in Poland. Development and testing center for leather and footwear industry in Slovenia working towards increasing quality and innovation on that sector. Research and technology membership organisation for the consumer product industries, in particular with respect to the footwear industry.